Get to the heart of a country’s sweet spot and I think you’re well on your way to understanding the very soul of those people. The Greek sweets I’ve grown up with often come drenched in honey syrup and sprinkled liberally with cinnamon. Well we are sweet and intense people are we not?! I have an extraordinarily strong sweet tooth. And a very robust dessert stomach. Both come in handy when travelling and eating a disproportionate amount of sweet treats. 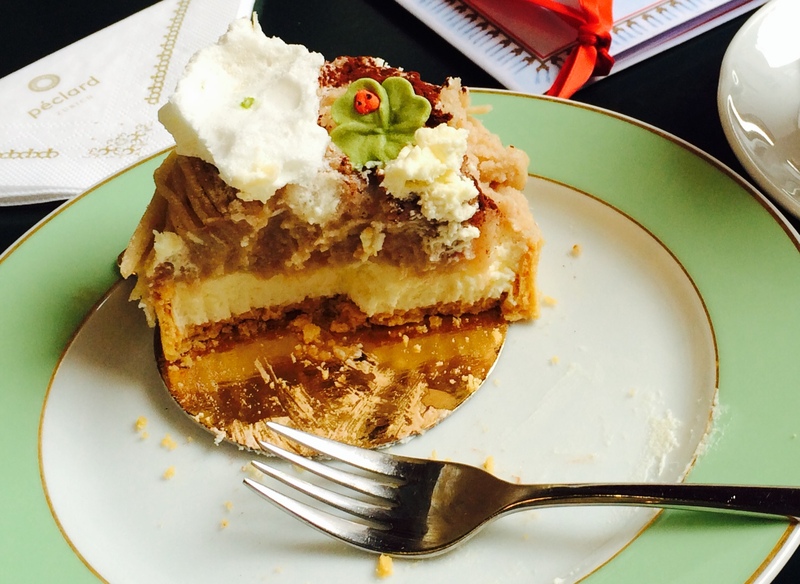 Here is a taster of some unforgettable sweet moments; memorable as much for their provenance as their deliciousness. 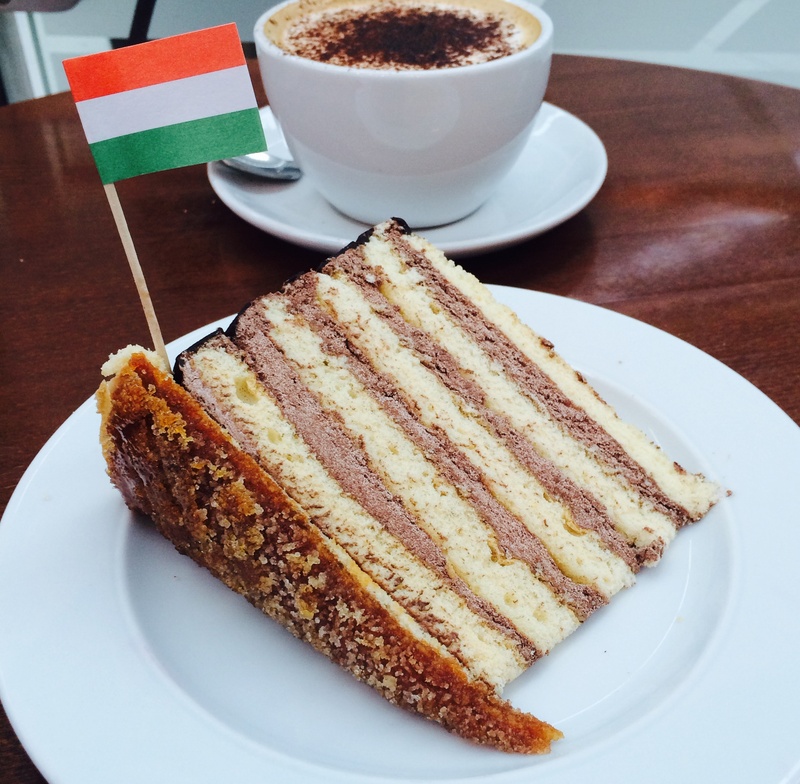 Dobos Torte: this Hungarian beauty was invented 130 years ago; that’s impressive staying power in the fickle world of dessert fads (take note cronuts). Five layers of sponge cake and chocolate buttercream are topped with a firm caramel glaze and crushed nuts. Patissier József Dobos pioneered the use of buttercream to extend the cake’s shelf life, a clever idea in the pre-refrigeration age. Pick up a slice from any patisserie or cafe throughout the country. 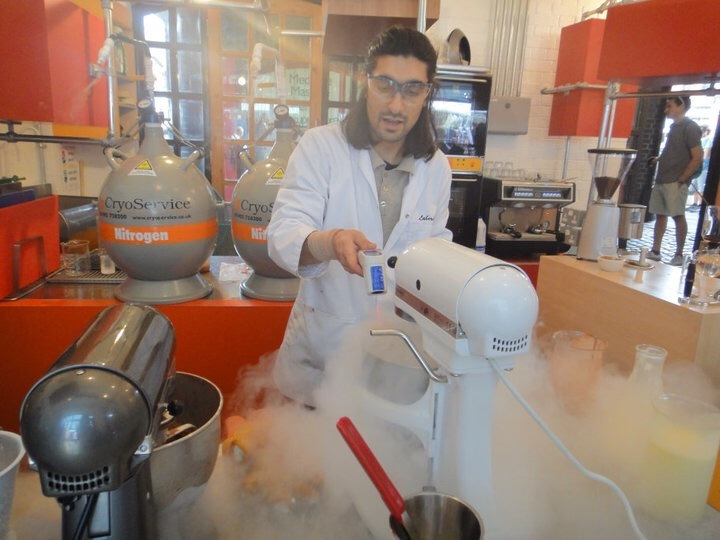 Liquid nitrogen ice cream: cooking with liquid nitrogen is not exactly an age old technique but it has revolutionised ice cream production. Leading the charge is Chin Chin Labs, tucked away in London’s Camden markets. 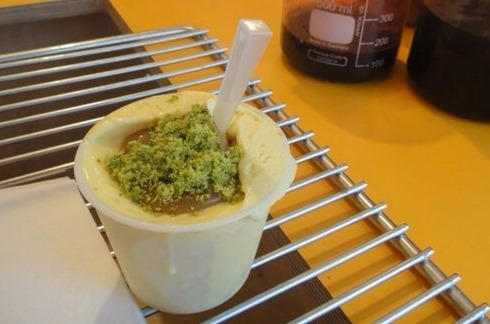 Pick your flavour and watch as the ice cream custard mixture is whipped into a frenzy with liquid nitrogen, delivering ridiculously smooth, dense and crystal-free ice cream to order. A myriad of curious flavours rotates regularly; try tonka pineapple one week and pumpkin cheesecake the next. They also get creative with their toppings (white chocolate coated potato chips anyone?). 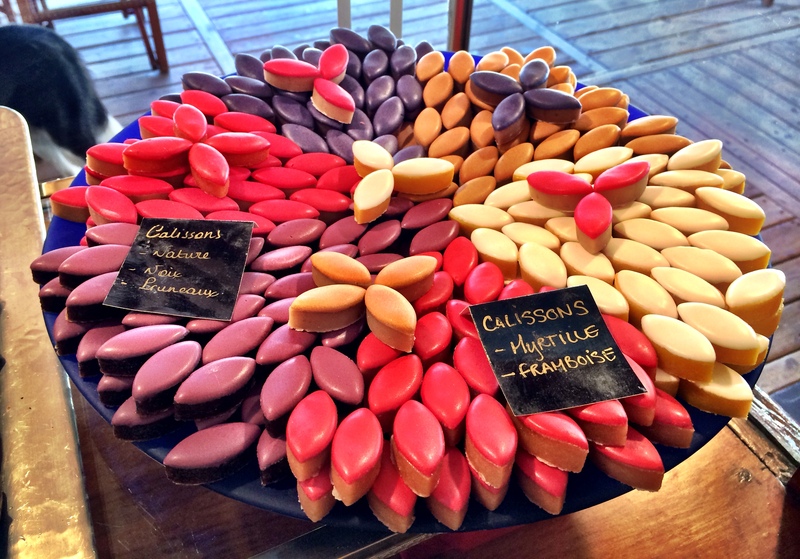 Calisson: you can’t take two steps in Provence without tripping over a display of these stunning beauties. Each one perfectly almond shaped, they are made from candied fruit paste and marzipan with a thin layer of royal icing. The flavours represent the beautiful produce and colours of southern France. My favourite place to buy them is La Cure Gourmande. Why L’Occitane hasn’t developed a calisson flavoured range is beyond me. 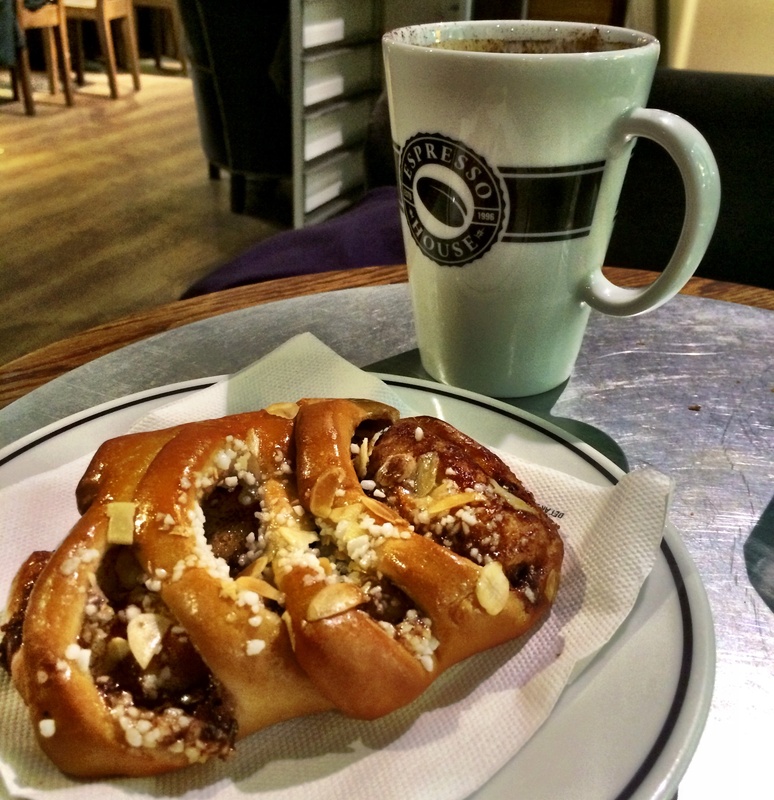 Cinnamon buns: my one-a-day kanelbulle habit kicks in almost instinctively whenever I am in Sweden or surrounds. I first discovered the Finnish version of these beauties at London’s Nordic Bakery and have been obsessed ever since. They are an icon, to the point where the Swedes celebrate a National Cinnamon Bun Day (that’s the 4th October for anyone planning ahead). Fika (coffee time) wouldn’t be the same without this intensely spiced and buttery coil of dough topped with pearl sugar. 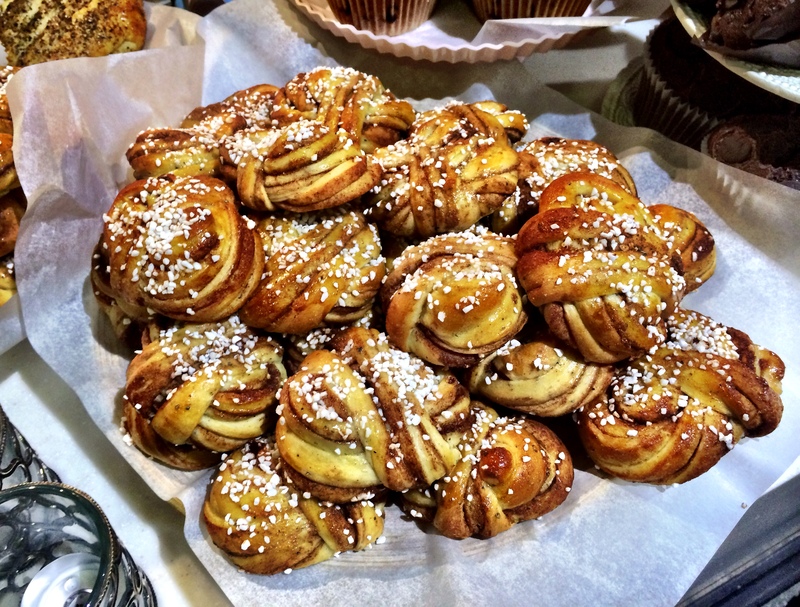 Swedish cinnamon buns typically contain cardamom as well as cinnamon which gives them a subtle spicy flavour. Mont Blanc: this dessert is traditionally made with a base of sweet pastry, topped with puréed sweetened chestnuts and whipped cream (resembling the real Mont Blanc). Often the chestnut puree is thinly piped like a mass of spaghetti strands. At the legendary Conditorei Schober in Zurich, they flip their layers around but who cares really, when it tastes this good? 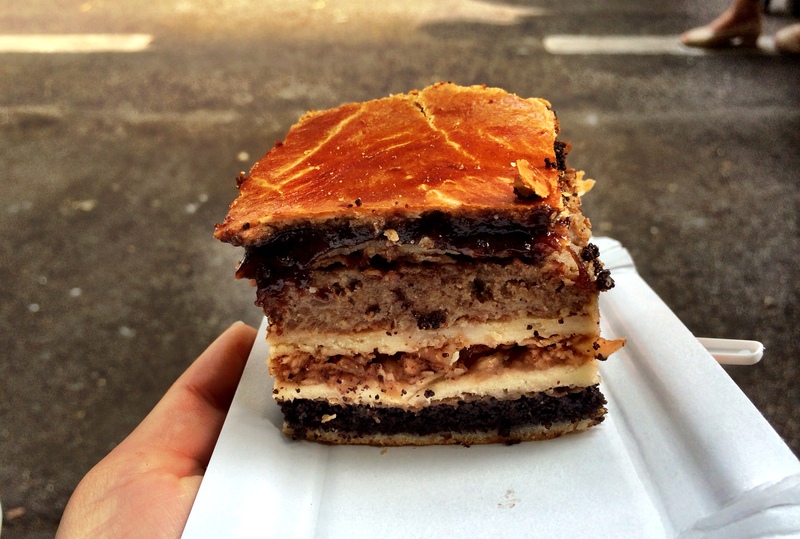 Flódni: a traditional Hungarian Jewish dessert made from apples, ground walnuts, poppy seeds and plum jam, spread between thin layers of pastry. The flavours compliment each other beautifully and the combination is subtlely sweet. 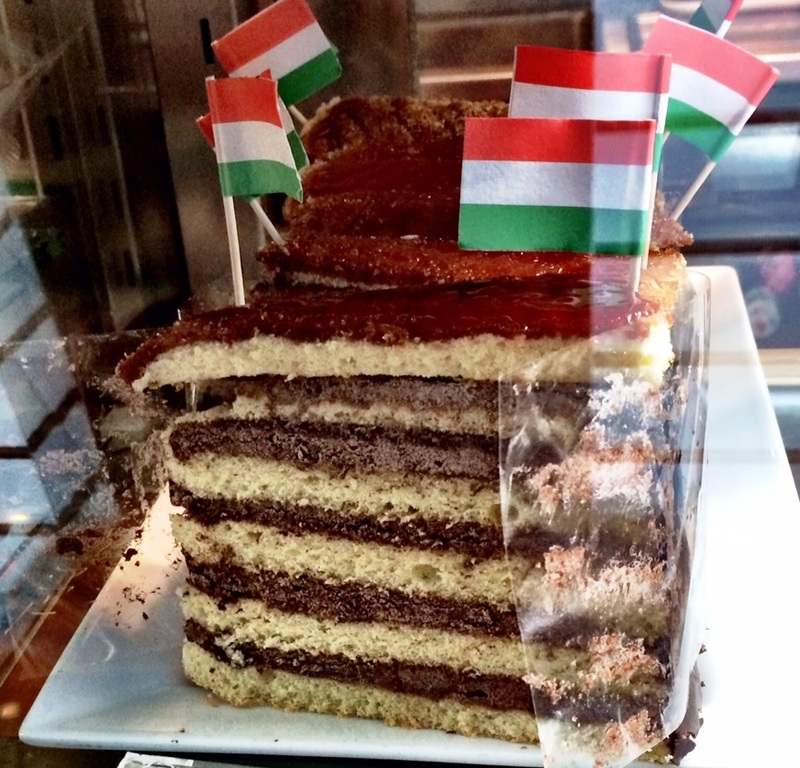 Popular on the Jewish holiday of Purim, flódni is often prepared by Jewish grandmothers and commonly found in bakeries in Budapest’s Jewish quarter.